When we watched this short video we felt really moved. 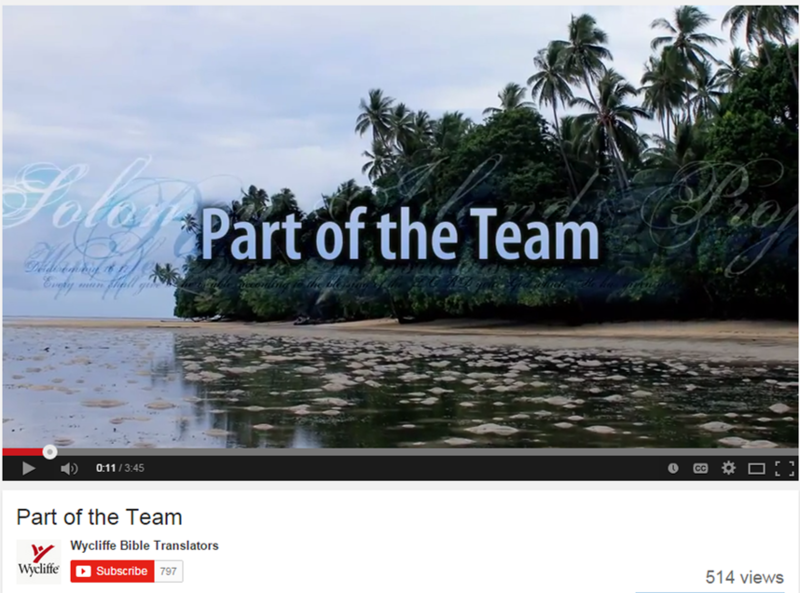 It is so important to think of Bible translation from a team perspective. This is not a task initiated and completed by one person, rather there are many people who contribute to the goal. The welcome that the Knochel family received in this video reminded us of our two week trip to Kenya when we felt God calling us to a life as missionaries abroad. 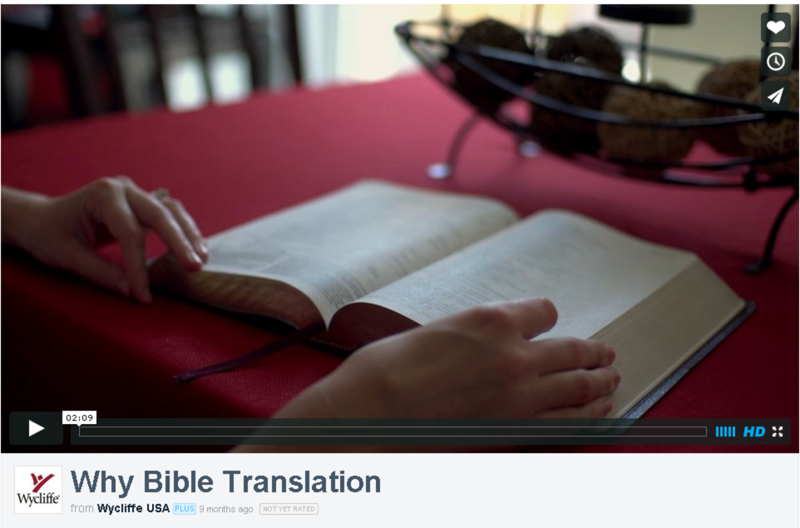 It is really encouraging to see the excitement in the translator’s face when she is talking about God “wanting to see His word in those languages.” As Boarding Home Parents, we will support Bible translation to have His word in the languages of Papua New Guineans who don’t have it right now.